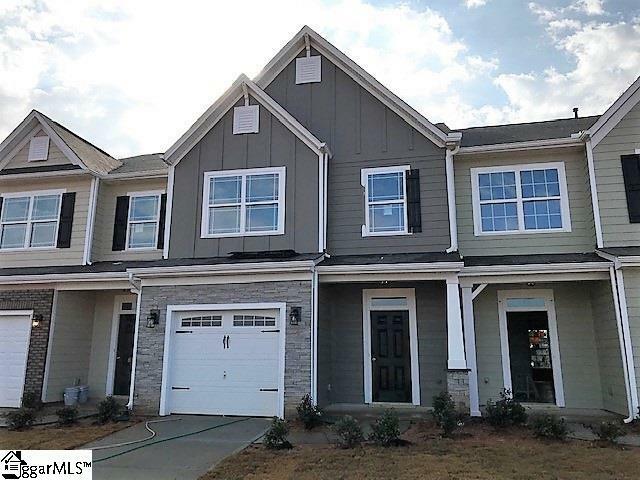 Brand new townhome masonry siding with stone front accents, lawn maintenance. 3 bedroom 2 1/2 bath with open loft and covered back porch. Upgraded cabinetry throughout! Staggered kitchen cabinetry configuration. Stainless steel appliances and LED lighting in kitchen. Granite kitchen countertops. Hardwoods galore? Oversized master with large master walk in closet. Master bath has his/hers sinks, walk in shower and garden tub.